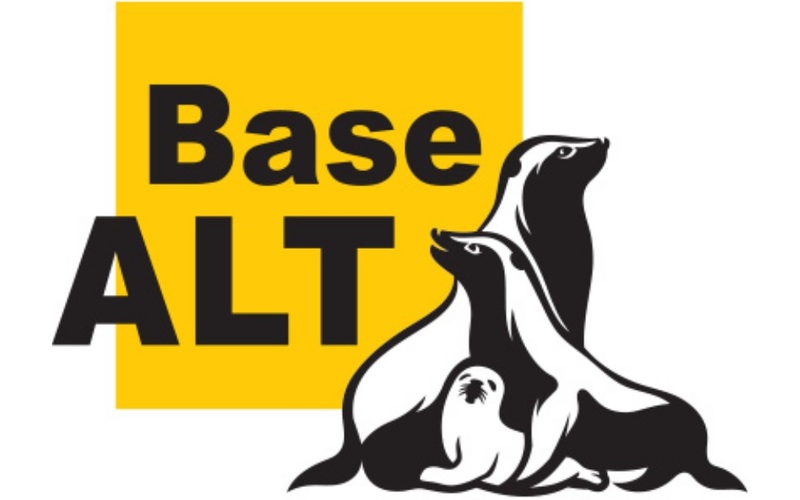 RED SOFT and Basealt SPO announced the successful interoperability testing of latest versions of two products from the developers' lines: Red Database DBMS (RED SOFT) and «Alt» platform operating systems (Basealt SPO). The full compatibility and correctness of the products functioning was confirmed, which makes it possible to recommend a certified industrial open-source DBMS «Red Database» version 2.6 and 3.0 as a database for Alt Linux Linux 8 SP certified by Ministry of Defence and Alt Workstation 8.2. This testing is a logical continuation of the development of technology partnership between companies. «Red Database» DBMS is a modern open-source industrial DBMS that is not inferior by major parameters to the industrial DBMS, developed by the leaders of the world database market. It is included in the Russian Unified Register of Russian Computer Software and Databases. «Red Database» DBMS is certified by FSTEC of Russia. «Alt Linux» is a functional, protected and affordable operating system with a russian interface for workstations and servers, using which you can implement both rapid deployment of the network to provide the infrastructure of the enterprise and installation on a personal computer. Operating systems Alt Workstation, Alt Server, Alt Education and Alt Linux SPT 7.0 (certified by FSTEC of Russia) are included in the Unified Register of Russian Computer Software and Databases. Basealt SPO is the developer of a software platform for creating ready-made solutions and IT infrastructure of any scale. Based on the software platform developed by Basalt SPO, distributions for workstations and servers are created and implemented by the partners of the company at enterprises and in the government bodies. Basic distributions are listed in the Unified Register of Russian Computer Software and Databases.